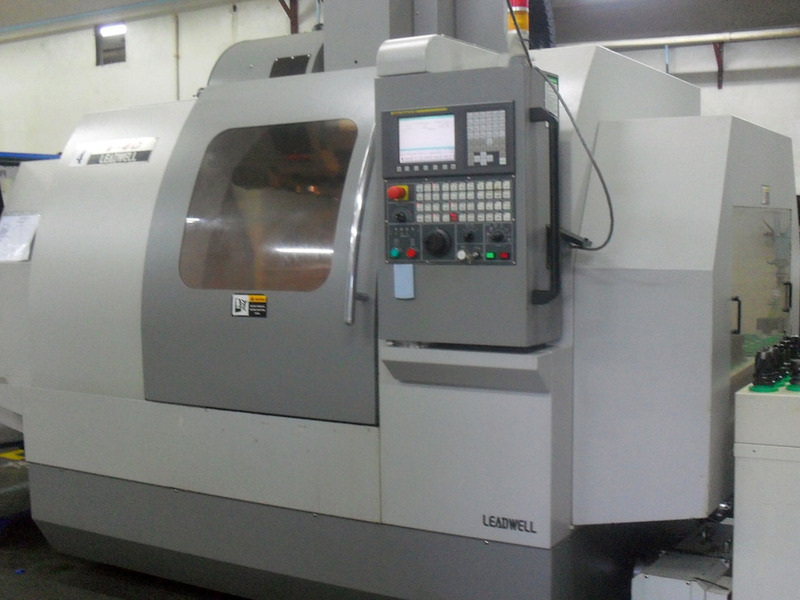 To provide the customer with the highest quality products and services, cutting edge engineering designs, and on-time delivery with competitive price. 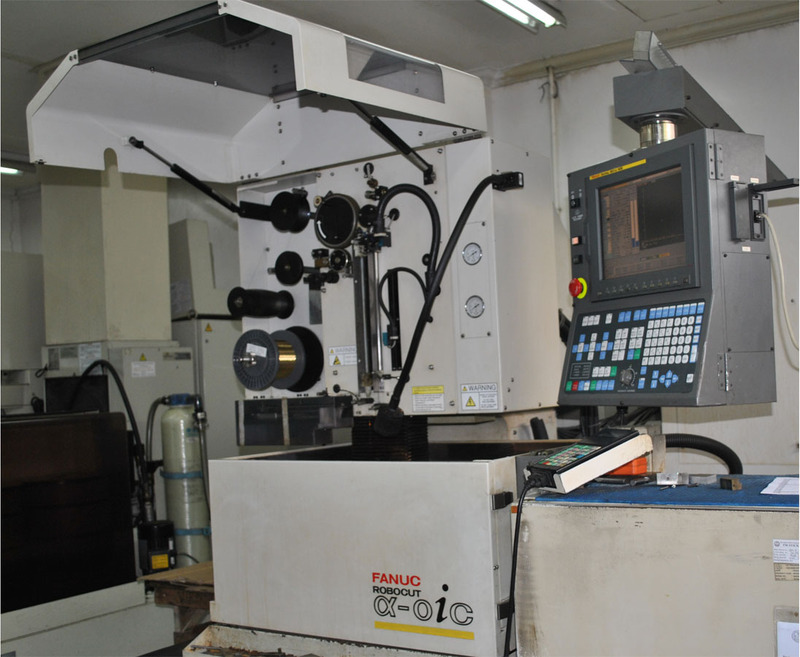 To be the preferred vendor for precision tooling and machining requirements. To achieve total customer satisfaction, where QUALITY is the PRIMARY FACTOR. 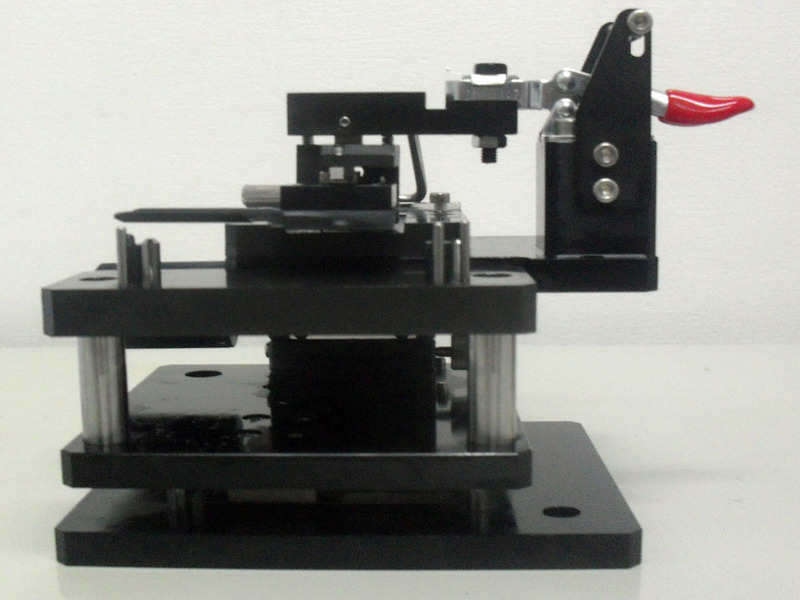 We are to accomplish all task and delivery on time with assured quality and consistency. We commit to do things right the first time and all the time by continually improving our Quality Management System. The acronym "VJF" was derived from the initials of the founder and CEO of the company, Mr. Virgilio J. Farenas. 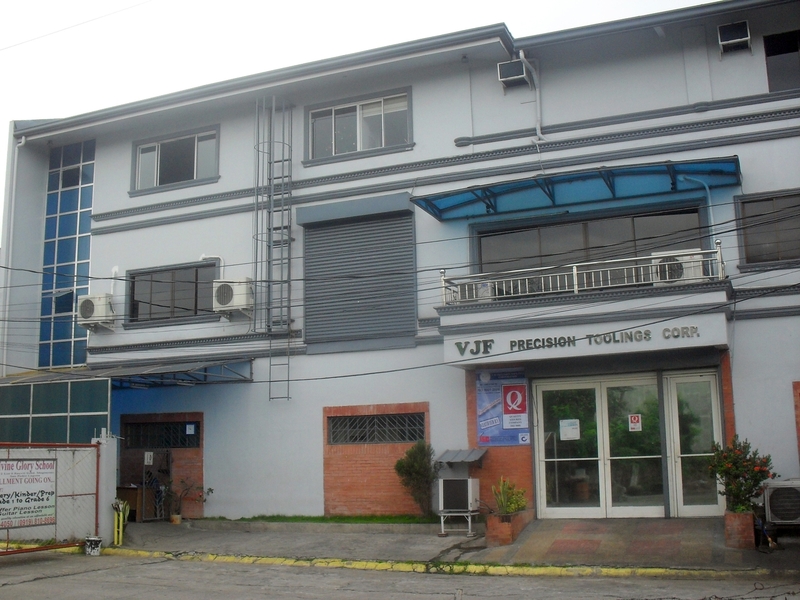 With the help and support of his wife, Mrs. Villa F. Farenas, Virgilio J. Farenas established the VJF Fabrication Toolings Services on April 15, 1999, a single proprietorship entity registered under the name of Mrs. Farenas. 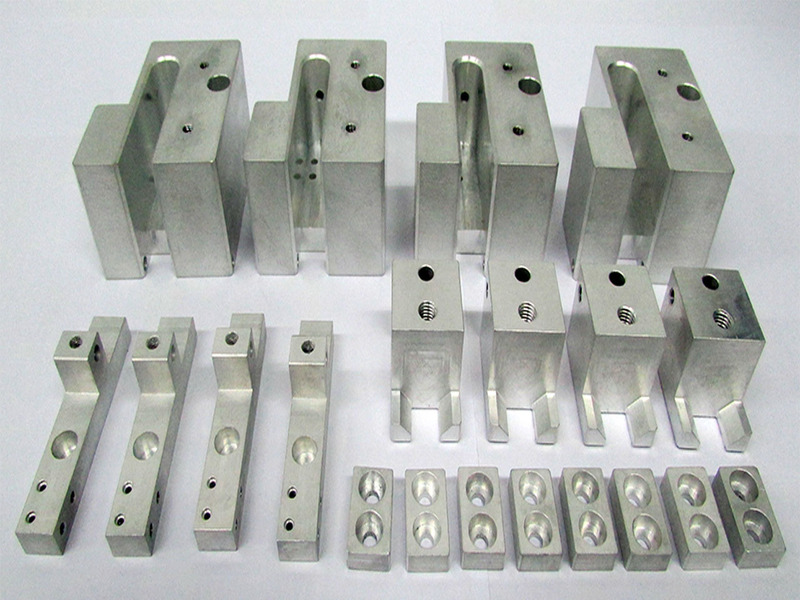 Through hard work, continued quest for excellence and uncompromising quality of products and services, VJF grew and became successful and was incorporated as VJF PRECISION TOOLINGS CORP. on September 22, 2004. From a small rented area in Brgy. Calendola, San Pedro Laguna, VJF is now located in its own three-storey building with a total floor area of 720 sq. m. situated in Reyvil Subdivision, Brgy. 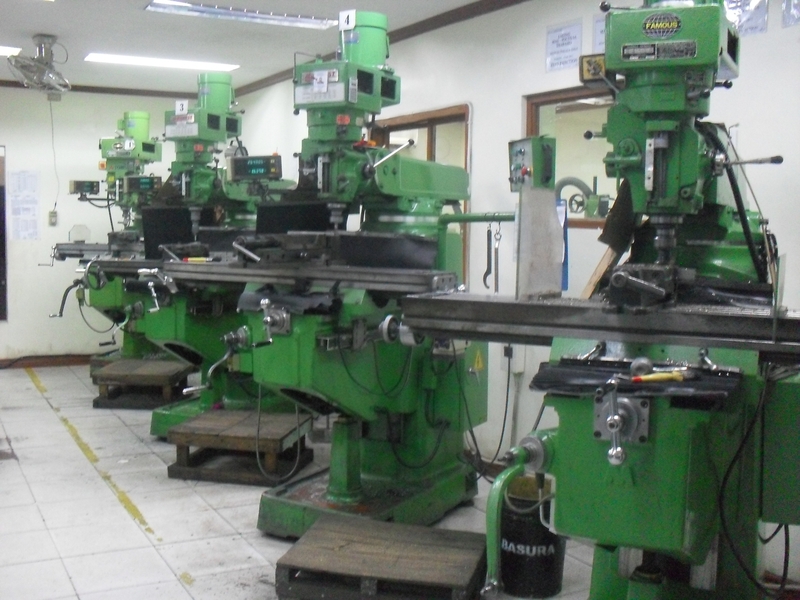 Magsaysay, San Pedro, Laguna, where it houses its state-of-the-art machineries and equipment.